Walk tall with these exclusive sneakers from Keds.com. Browse all of our limited-edition shoe collections and styles, from women’s high-top sneakers to white canvas shoes and more. 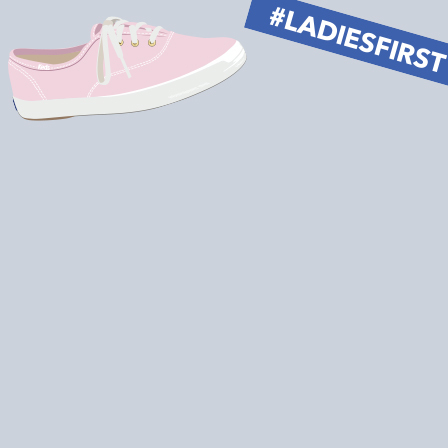 Be the leading lady in fashion with limited-edition shoes and sneakers sold only on Keds.com. 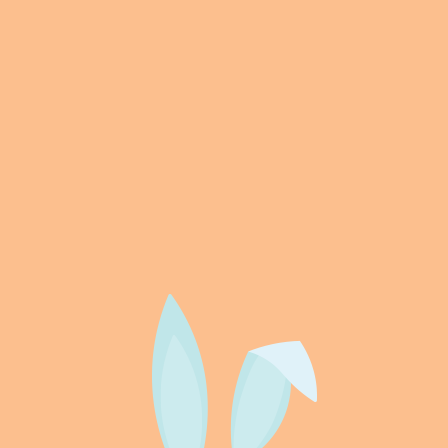 These exclusive shoes come in different colors, designs and styles that you simply won’t find anywhere else. 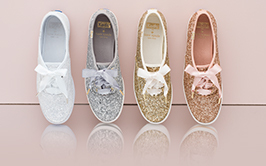 From the modern patterns on our classic Champion shoe to sweet, spunky and sparkly designs inspired by kate spade new york, Keds.com is your source for exclusive sneakers.